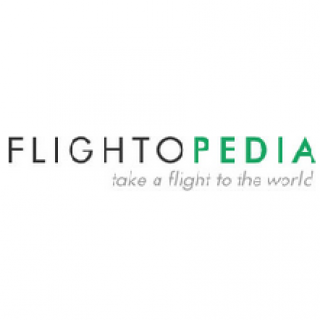 Flightopedia is a fully bonded company working under strict guidelines of CAA (Civil Aviation Authority) UK & is also TTA (Travel Trust Association) member (Q186X) which give our customers additional cover & comfort. Our aim is to deliver the best deals in the market & back it up with the great after sales. We have dedicated customer services staff who are professional & ensure your after sales experience is completely hassle free.